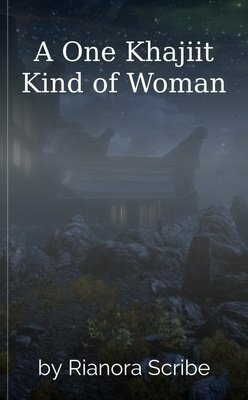 Fanfiction for readers that love Skyrim! 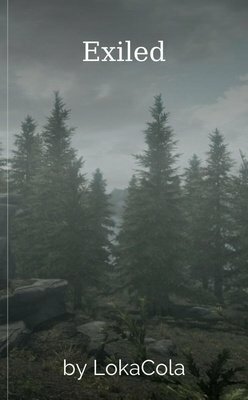 Skyrim has always been a land of mystery and adventure... But what adventures await when one of the Dragon Blood walks among the frozen landscaspe? Senna would sooner kick the drunken blasphemer down the steps of the temple but Dibella taught her to find beauty in even the most broken. No one told Senna what road her life was going to take. Arian is an adventurer with no memory of home. In his journey to find a sense of stability, he finds everything but. Lucky for him he's a great fighter. Unlucky for him he has no luck at all. 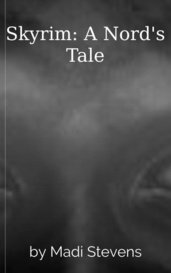 Really good story, great plot. I like how you wrote it. Four souls journey to the north at a time of crisis. Dragons have returned and threaten the land. Now Skyrim's fate lies in the hands of foreigner, a kind Argonian who wears a killer's mantle. the book was a real retelling of skyrim it was fantastic. Two years have passed since Jarvan IV disappeared from Demacia. Slowly drifting home from below the Great Barrier, he discovers something he was not prepared for: a dirty, young half-dragon. A world-weary and hardened Dragonborn joins the Dawnguard thinking it will be just another quest. That is until he meets the mysterious, beautiful Serana. Great story, I like how it follows the story line but with some differences! Dovahkiin, Dovahkiin, naal ok zin los vahriin, Wah dein vokul mahfaeraak ahst vaal! Ahrk fin norok paal graan fod nust hon zindro zaan, Dovahkiin, fah hin kogaan mu draal!